3. ÜLTESSE VAGY FEKTESSE LE! 4. 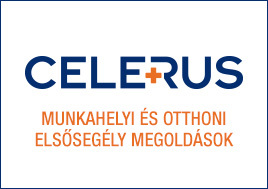 INTENZÍV VÉRZÉSNÉL EMELJE FEL A SÉRÜLT TESTRÉSZT! 5. 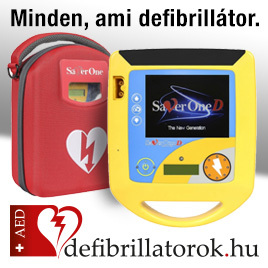 HA, VAN RÁ IDŐ ÉS LEHETŐSÉG FERTŐTLENÍTSE A SÉRÜLÉST! 6. LEHETŐLEG STERIL ANYAGAL GYAKOROLJON NYOMÁST A SEBRE! 7. KÖSSE BE A SÉRÜLÉST! 9. INDOKOLT ESETBEN HÍVJON MENTŐT (104)! AZ ÁTVÉRZETT KÖTÉST NE VEGYE LE!